This advocacy pillar develops feasible electrification alternatives through workable socialized schemes for various community beneficiaries such as (1) informal settlers in certain public lands or private properties; (2) portions of resettlement areas where informal settlers such as families formerly residing along the Pasig River, railroad tracks and privatized government properties; (3) isolated communities; (4) families unable to meet the minimum legal requirements to apply for and secure legal electricity connections; and (5) off-grid public schools in remote island and mountain villages, in partnership with Local Government Units (LGUs), Non- Government Organizations (NGOs), local electric cooperatives, and other community institutions. Community Electrification is divided into two programs namely, Household Electrification and School Electrification. The Household Electrification Program provides affordable and safe electric service in organized depressed communities. 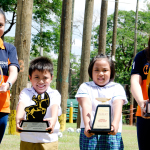 To date, the program has benefited more than 10,000 families in the Meralco franchise area. 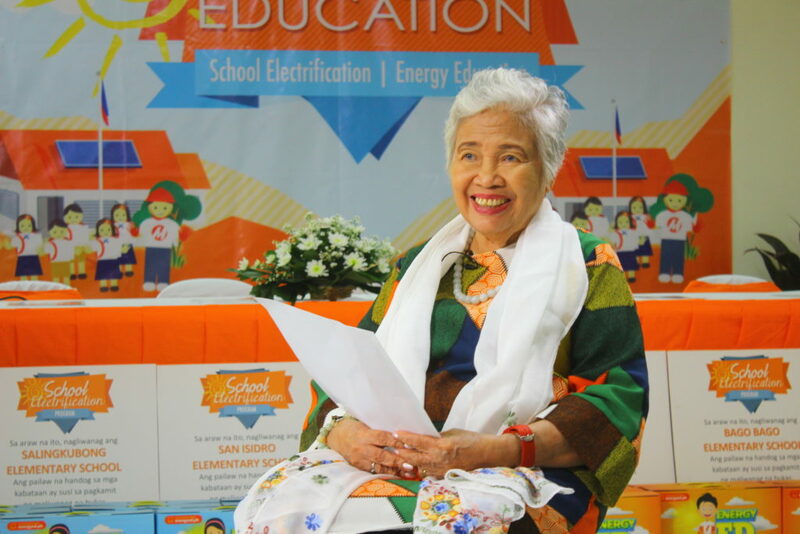 The School Electrification Program focuses on energizing off-grid schools through the use of solar photovoltaic (PV) systems. 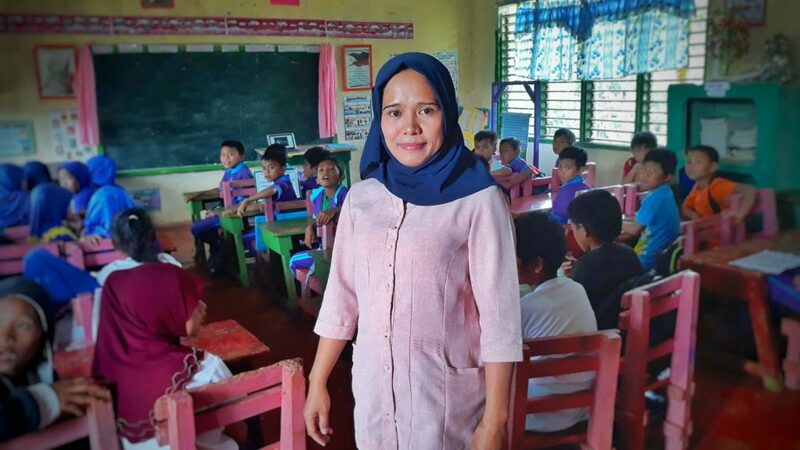 Around 1,000 students from six public elementary schools in the island community of Isla Verde, Batangas were the first beneficiaries of the program in 2011. 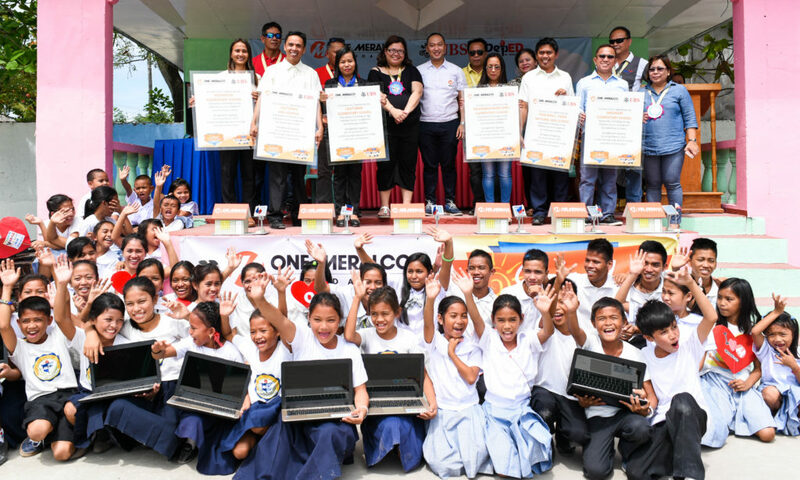 Technology is changing the way we educate our youth, and this requires electricity. 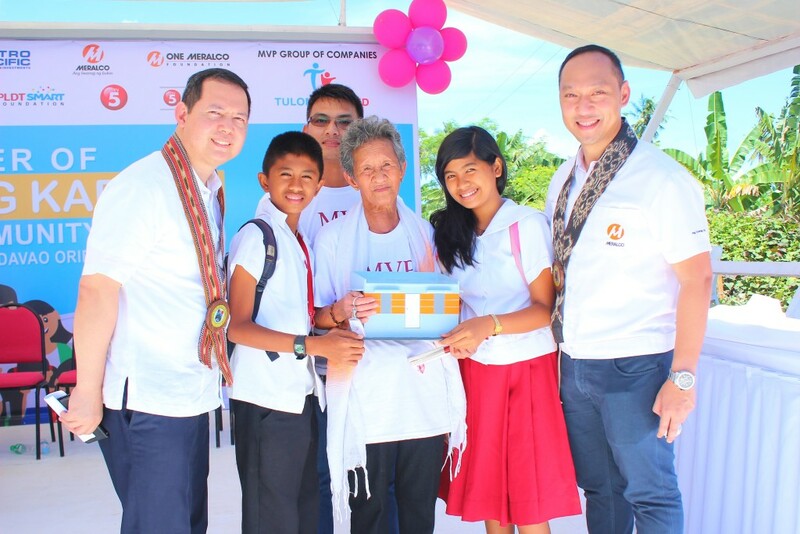 One Meralco Foundation and UBS Investments Philippines bring solar power to Lanao del Norte’s remote public schools. 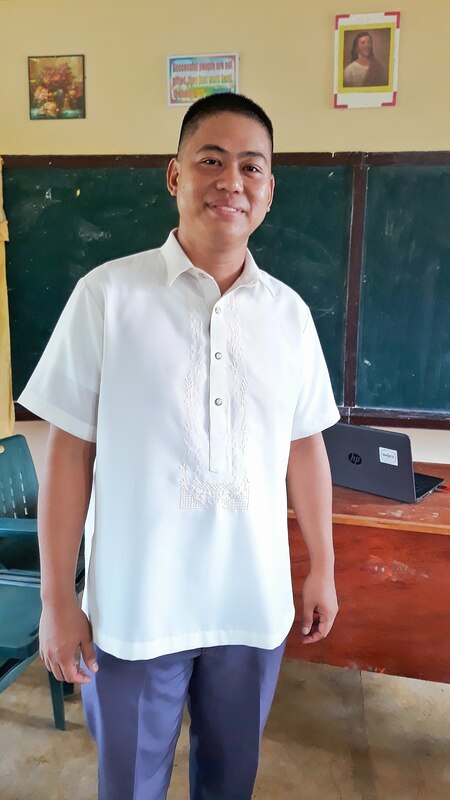 Warlito Agustin, a public school teacher in Oriental Mindoro, brings hope to his Mangyan students. 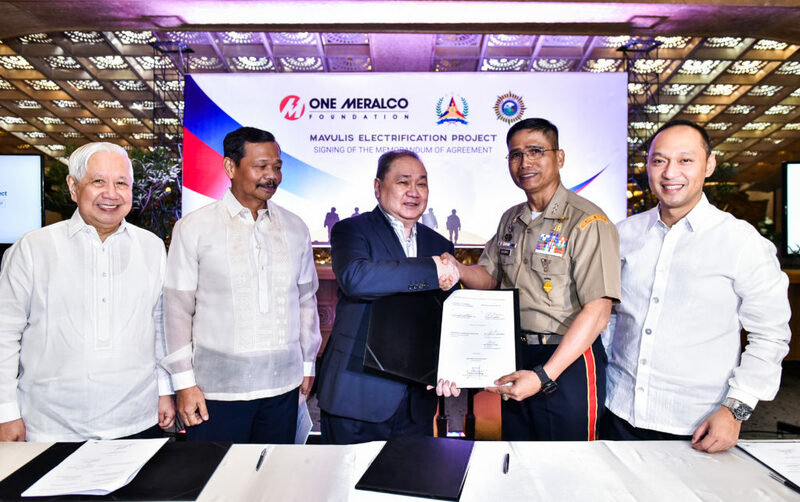 One Meralco Foundation helps low income families in the Meralco franchise area obtain access to electricity through its community electrification program. 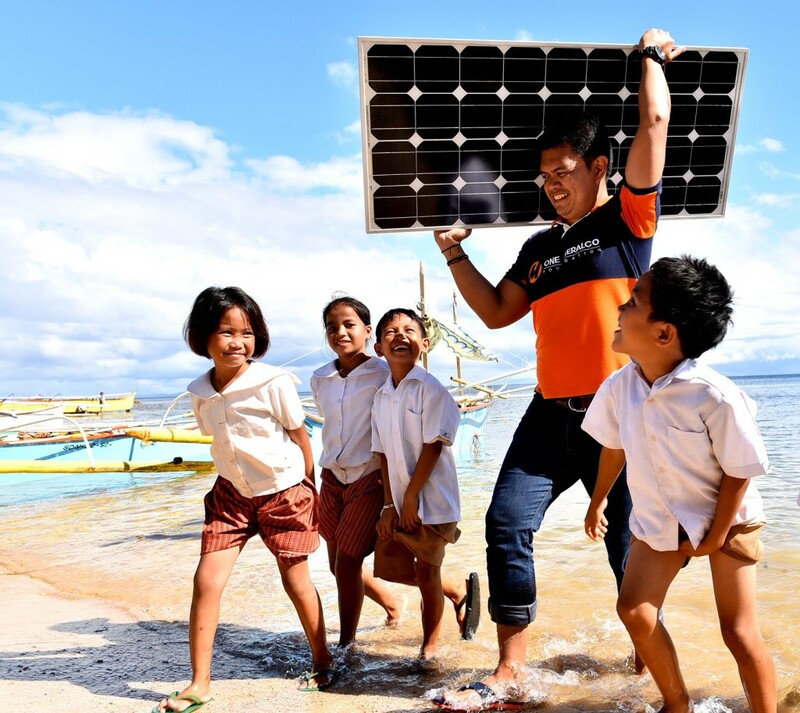 Since the program’s launch in 2011, it has already energized more than 18,000 homes.